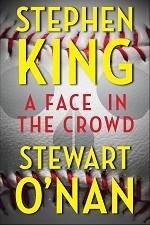 The Washington Post Book Club presents an exclusive interview with author Stewart O’Nan as he discusses his latest novel and Book Club fiction pick for February, “West of Sunset” with Book World Editor Ron Charles. Leading up to the interview, Book Club members had the opportunity to submit questions to O’Nan about “West of Sunset” and some are addressed in the conversation. 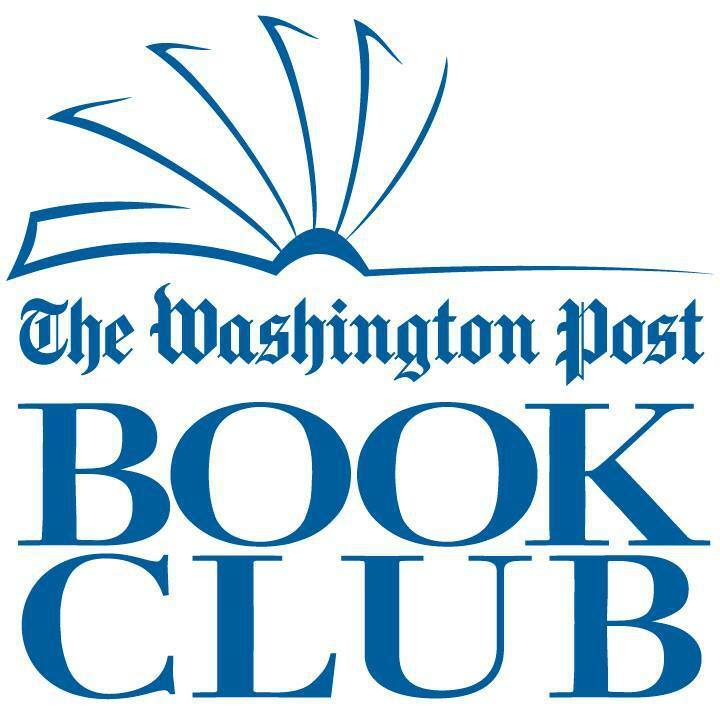 Learn more about The Washington Post Book Club and join the conversation surrounding monthly picks in fiction and nonfiction online. 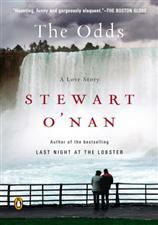 Read the review of Stewart O’Nan’s “West of Sunset” in Book World. Stewart will be chatting with Book World Editor, Ron Charles in an exclusive video interview on Feb 24 about The Washington Post Book Club’s fiction pick for February, West of Sunset. 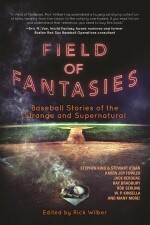 Readers are invited to submit their questions for Stewart using‪ #‎WestofSunset‬ in the comments section on the Facebook page and over Twitter.